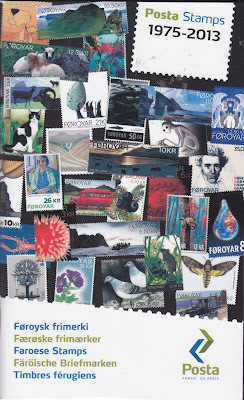 Faroese Stamps: 38 Years of Faroese Stamps! 38 Years of Faroese Stamps! Posta sent me on the past March 3, the new complete catalogue of Faroese stamps during the period 1975-2013. The catalogue is written in five languages and of course will be a very helpful tool as source of information about the stamp issues across the years.